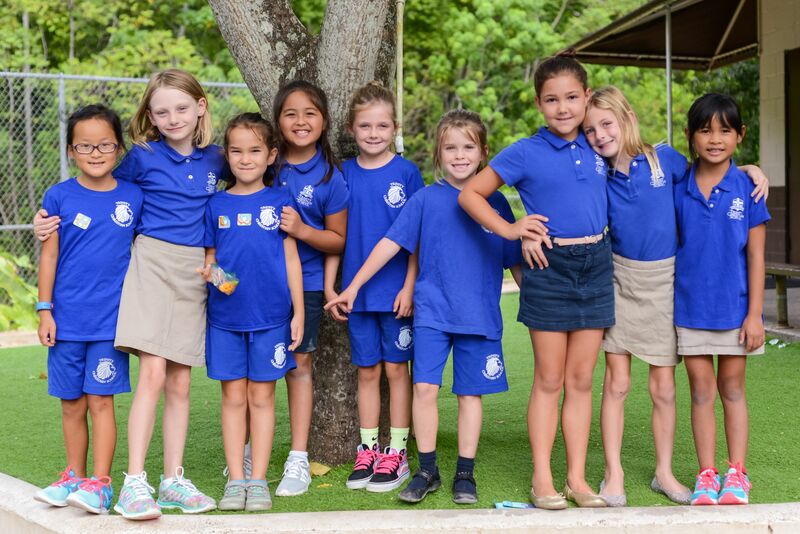 Trinity’s Elementary School provides rich experiences that engage and prepare the grammar-aged child for a lifetime of learning. At this stage of development, students are curious, eager to explore, and uniquely suited to take in vast amounts of information. This is the best time to build their foundational knowledge and memory so they can later use these skills and for higher-order thinking. We use a phonics and grammar-based approach in language arts so that, as students learn the rules that govern the English language, they can apply them to their reading and writing. To encourage a love of literature, students are exposed to a variety of stories in all subjects. From manuscript we also teach cursive penmanship, as writing is the among the effective tools for thorough understanding and lasting recall of information. We teach Latin beginning in the second grade to solidify an understanding of grammar and build a formidable English vocabulary. To learn more about why we teach Latin, please click here. Students learn history as a narrative, beginning at creation, and students learn the important events and people of the ages up to the present day by the sixth grade. Our math program is both accelerated and focused on fundamentals to best prepare our students for higher-level math. 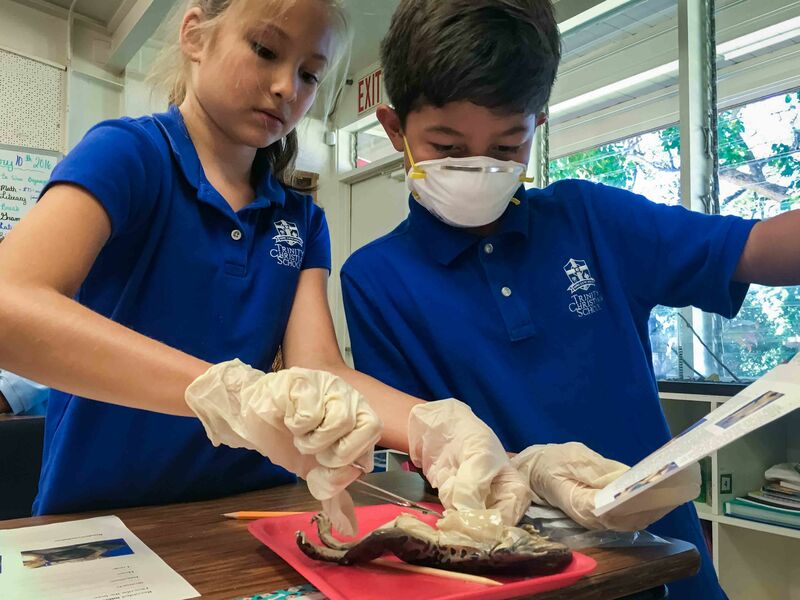 Students are encouraged to explore, learn, think, and observe as scientists. 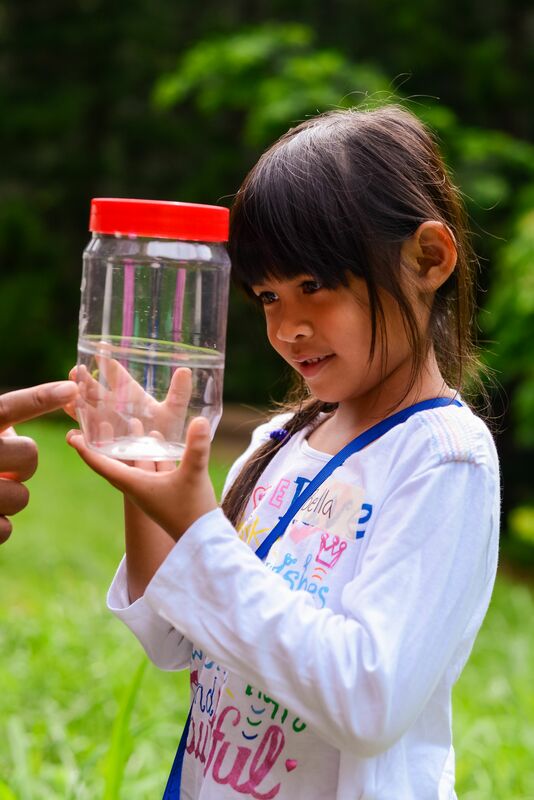 Developing natural curiosity leads to young people who seek answers to difficult questions. Children are encouraged to be involved in the arts, growing in their physical abilities, and developing their character. Students in all grades learn art, music, physical education, and swimming every week. 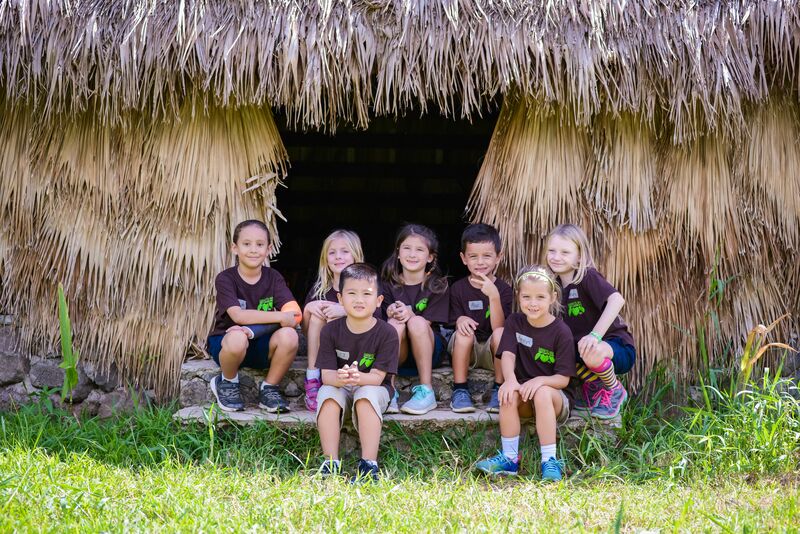 In Kindergarten through Third Grade, students learn the Hawaiian language through story and song, and regular Exordium presentations allow them to practice public speaking skills. Upper Elementary students can participate in afterschool volleyball and basketball. Students attend plays and the symphony as well as visit numerous museums and other points of interest supporting our diverse curriculum. Our fifth graders go on a three-day trip to the Big Island. Our sixth graders stay overnight on the USS Missouri, which facilitates their growing independence in preparation for middle school. Our small classes allow our teachers to take time with each child to build the personal connections that support young learners and help them develop into virtuous young adults. Specialist teachers are hired for Music, Art, P.E., Swimming, and Hawaiian. Students are greatly encouraged in their spiritual development at Trinity. We recognize the Bible as God’s authoritative word, and it serves as our standard for instruction in the Christian faith. The curriculum includes Bible lessons and memory verses. Additionally, a Christian worldview guides students’ understanding of all subjects because God is the creator of all. Teachers develop children according to their heart attitudes and motivations. Our classrooms are orderly and focused. Discipline follows gospel principles such that standards are consistently upheld, in the context of love and acceptance, recognizing that we all have fallen short and are forgiven in Christ. Students learn to work from a heart of gratitude as a means bringing glory to God and honoring their parents and their teachers. We wish to continue the joy of learning and reading during the summer and have re-instituted summer reading. The student is required to read the one book and may find additional recommended titles.